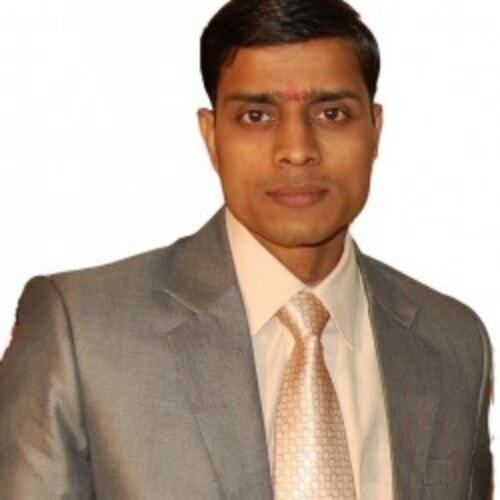 Dr. Ajay Kumar Sharma is a professional Astrologer. 15 years Organizational Experience and 18 years Personal Experience in this stream. Expert in Horoscope readings, Remedies, vastu, Numerology, Gemology and Pooja Path. Awarded Doctorate Degree by Dr. Justice Mukundakam Sharma (Judge SUPREME COURT) in presence of Honorable Dr. A.P.J Abdul Kalam (former President of India) on 7th January 2013 at Shri Lal Bahadur Shastri Rashtriya Sanskrit Vidyapeetha,New Delhi. He has also been awarded Best Astrologer Award from Akil Bhartiya Vedic Sansthan and Jyotish Shiromani Award from Akil Bhartiya Saraswati Manch . Excellent Astrology !! Very highly accurate answers !! Super Duper highly recommended !! Ajayji is very knowledgeable in his field. He is very quick and will provide you effective remedies.